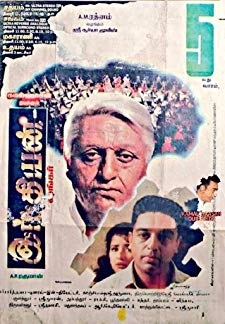 Nayakan | Kamal Haasan, Saranya Ponvannan, Delhi Ganesh, Janagaraj, Karthika, Nassar, Tinnu Anand, Nizhalgal Ravi, M.V. A common mans struggles against a corrupt police force put him on the wrong side of the law. He becomes a don, who is loved and respected by many, but his growing power and influence exact a heavy toll. 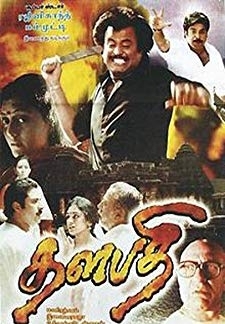 © 2018 Scratchu.com Nayakan | Kamal Haasan, Saranya Ponvannan, Delhi Ganesh, Janagaraj, Karthika, Nassar, Tinnu Anand, Nizhalgal Ravi, M.V. 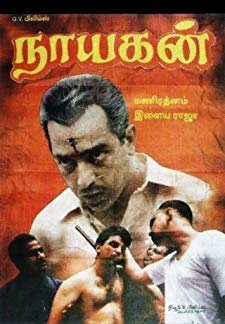 Vasudeva Rao - Nayakan (1987) | Tamil Movie | 8.8/10 | Synopsis : A common mans struggles against a corrupt police force put him on the wrong side of the law. 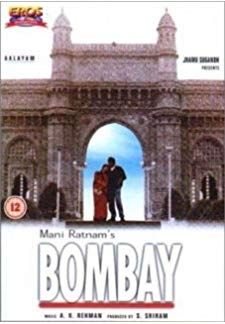 He becomes a don, who is loved and respected by many, but his growing power and influence exact a heavy toll.... Watch Online!! !